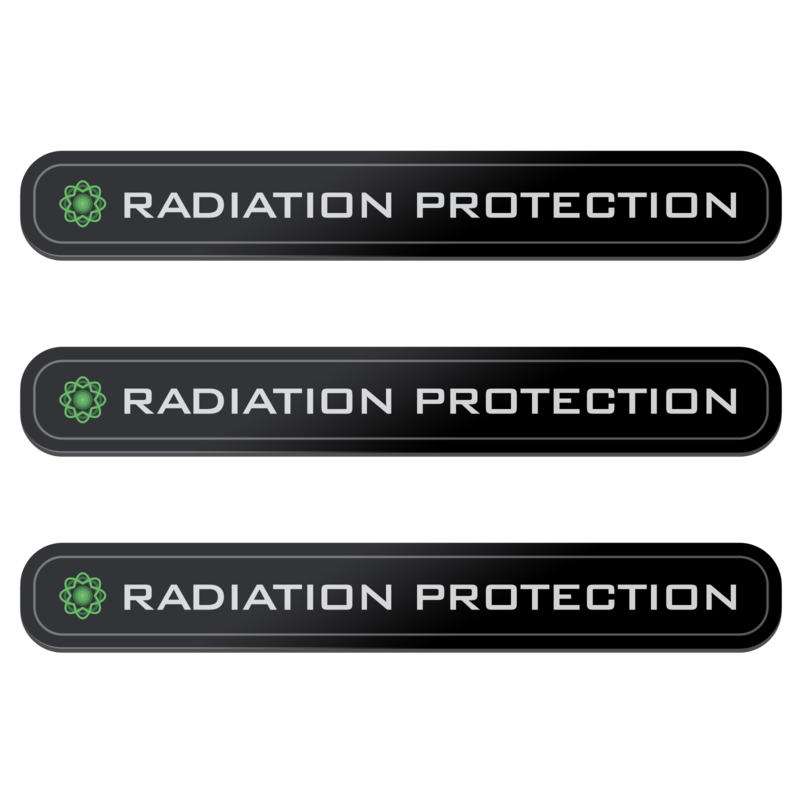 Friendly Reminder: This purchase price of this set of 3 GIAplex decals (powered by MRET & ERT technologies) which say “Radiation Protection” on them (see picture) does not include the actual Smart Meter Defender. Instead, the 3 replacement decals shown here will help you substitute the 3 decals that can be found on the inner bottom rim of the Smart Meter Defender, which need to be replaced every 2 years. 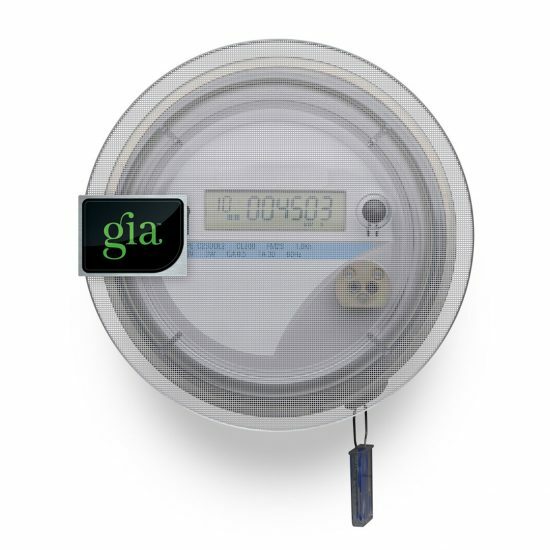 Friendly Reminder: This purchase price of this set of 3 GIAplex decals (powered by MRET & ERT technologies) which say “Radiation Protection” on them (see picture) does not include the actual Smart Meter Defender. Instead, the 3 replacement decals are will help you substitute the 3 decals that can be found on the inner bottom rim of the Smart Meter Defender. Due to the nature of how the MRET technology works, it reaches the end of its lifespan after 2 years of exposure to electromagnetic radiation. 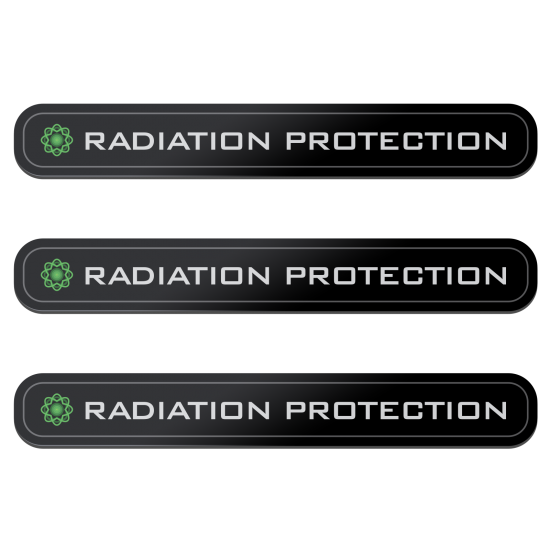 In short, the 3 “Radiation Protection” decals shown on this page need to be replaced every 2 years (from the original date of purchase of the Smart Meter Defender). 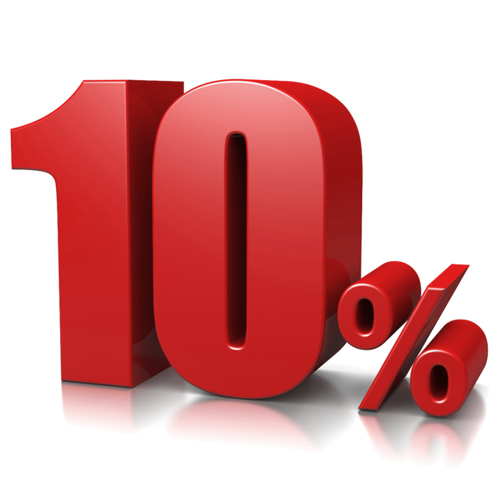 Unscrew your Smart Meter Defender (SMD), and gently slide it off your Smart Meter. Then remove the 3 decals on the inside bottom rim of the metal basket of your SMD, and then adhere the 3 new replacement decals to the same location where the expired decals were initially placed. 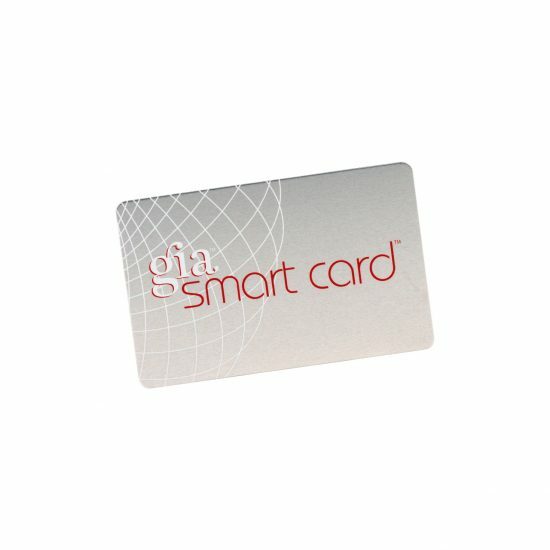 Once done, gently slide the Smart Meter Defender back onto your Smart Meter. Just as the original decals, the replacement decals will have a 2 year lifespan, after which they will need to be replaced again.